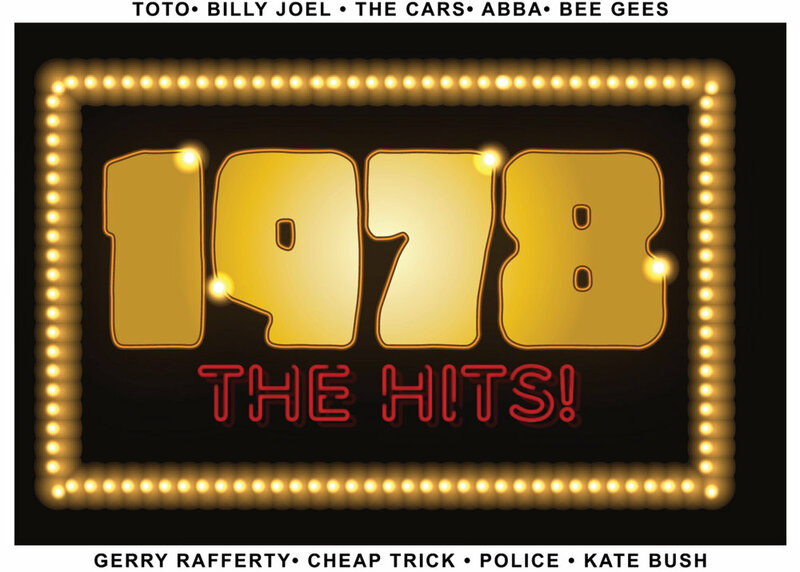 1978 – The Hits! Whether you were there or not this night will have you singing and dancing along, and feeling like you're livin' back in the 70's. Take a sensational journey through the biggest hits from a magic year 40 years ago with timeless classics which are as fresh as the day that they were released. Guest vocalists Hugh Wilson (Lenny Kravitz Band), Melinda Jackson (Rogue Traders), Mark Dacosta (Aust Idol), Glenn Whitehall (The Voice) and Carmel Mesiti (Doug Parkinson band) will join a 6 piece band under the creative direction of Joseph Calderazzo (guitars/Jenny Morris Band) including Charmaine Ford, Fenix Martinez & Andres Hyde to deliver superb renditions of classics by Foreigner, Toto, Cheap Trick, Kate Bush, Abba, The Police and many more.